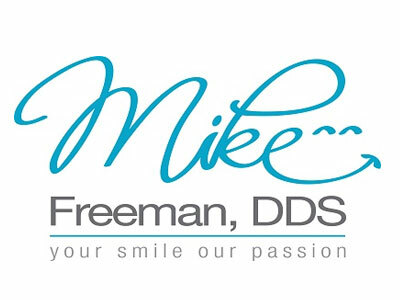 Dr. Mike Freeman has been practicing dentistry for over 30 years. He received a B.S. in Biology from Lamar University and a D.D.S from the University of Texas Dental Branch in Houston. Dr. Freeman attended the prestigious Pankey Institute, Dawson Center for Comprehensive Dental Studies, and the Misch Implant Institute. All are world class continuums teaching the most advanced techniques in all phases of dentistry. He has also completed numerous continuing educations courses over the years. Dr. Freeman works closely with each patient taking the time to listen and discuss the ways he can help them achieve their dental goals and overall desired smile. Voted Best Dentist in 2012, 2013, 2014,2015, 2016 and 2017 for “Best of The Woodlands” and for "Business of the Year" 2017. A special thank you to all of our patients who made us the number one dental practice in The Woodlands for six years running and Business of the Year for 2017. We love what we do and there is no greater honor than to be publicly recognized by our patients and the community. We are truly humbled. Thank you. Voted Best Dentist in 2012, 2013, 2014, 2015, 2016 and 2017 for “Best of The Woodlands” and for "Business of the Year" 2017. A special thank you to all of our patients who made us the number one dental practice in The Woodlands for six years running and Business of the Year in 2017. We love what we do and there is no greater honor than to be publicly recognized by our patients and the community. We are truly humbled. Thank you.